Light weight copper earrings with teal blue insets. 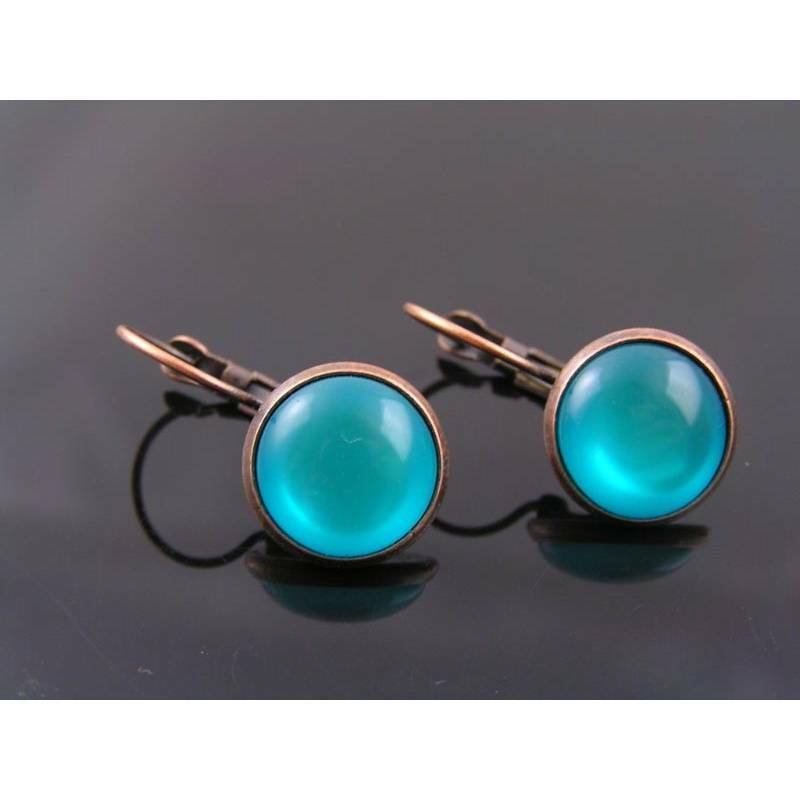 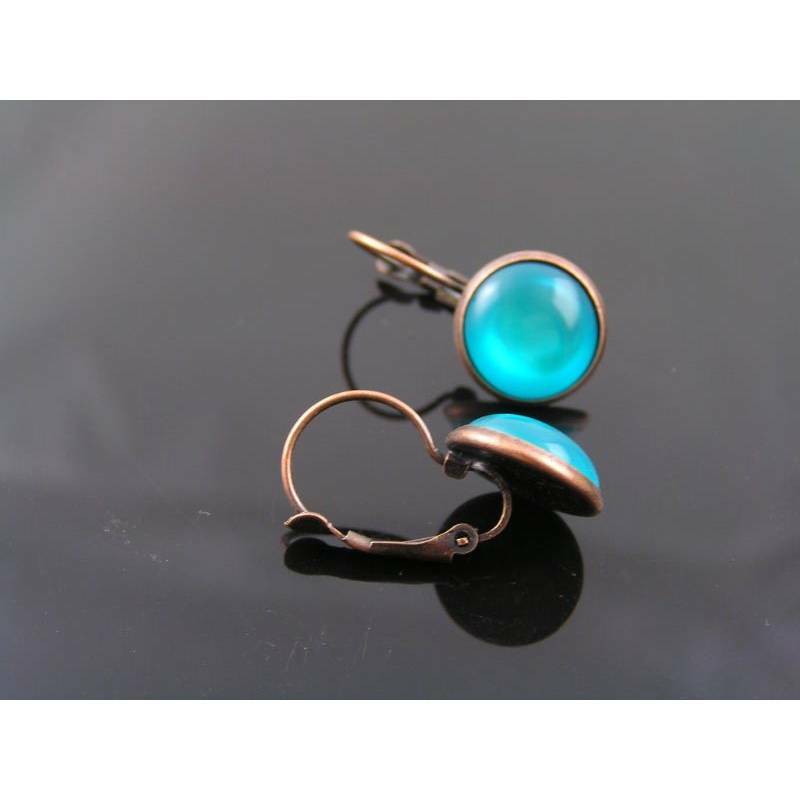 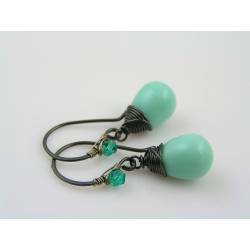 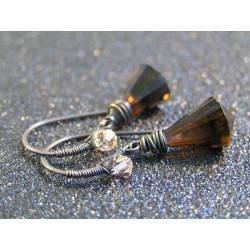 Easy to wear antique copper earrings with teal blue acrylic insets. 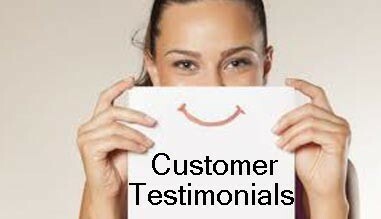 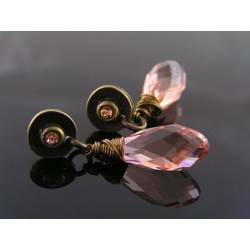 Total length is 25mm, 1". 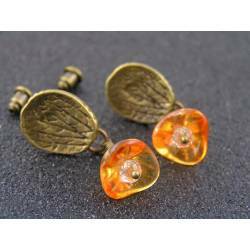 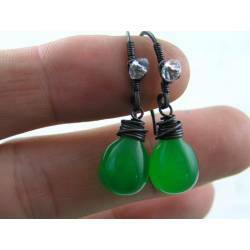 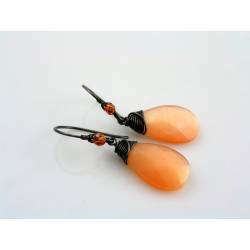 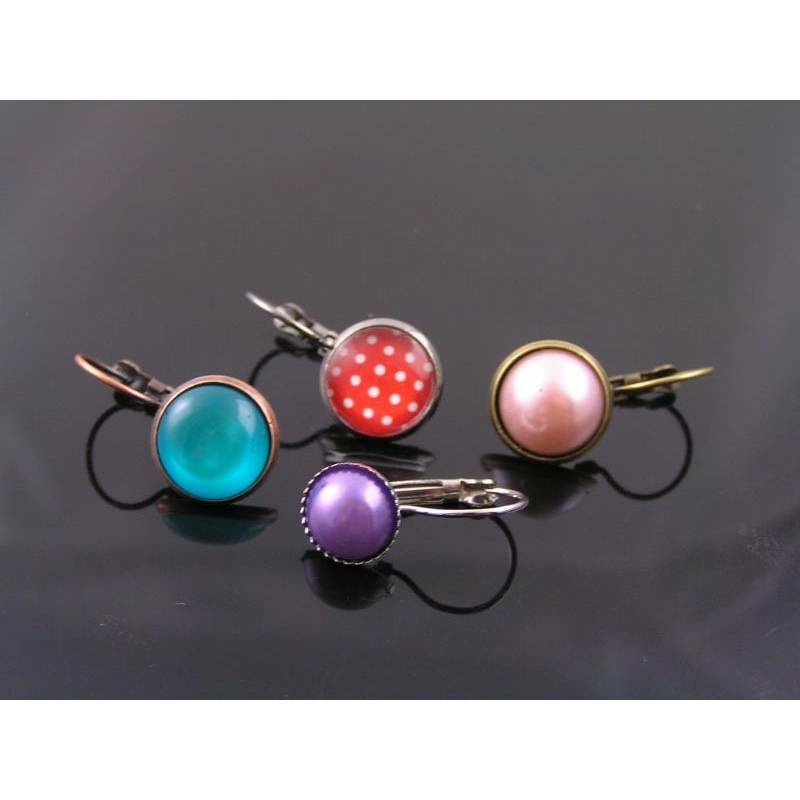 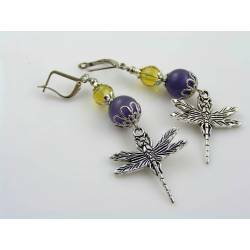 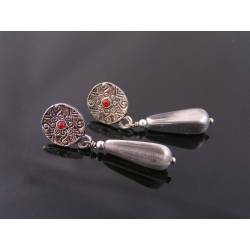 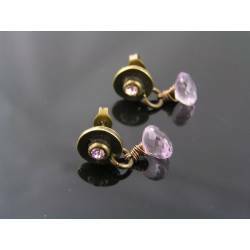 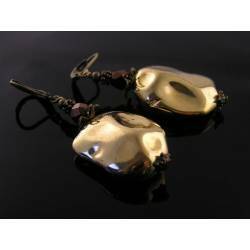 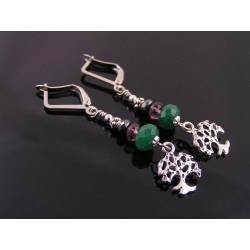 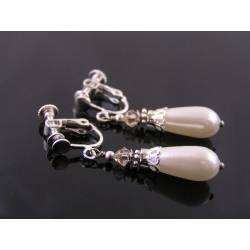 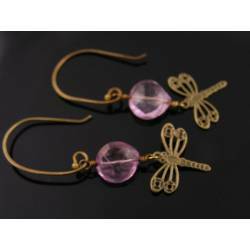 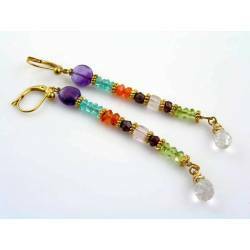 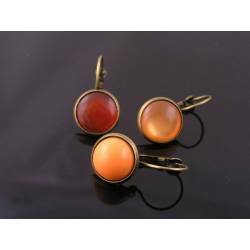 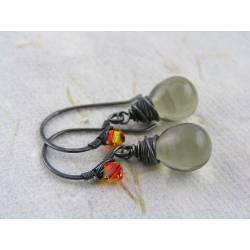 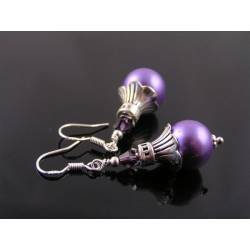 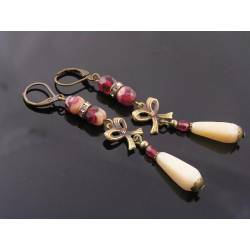 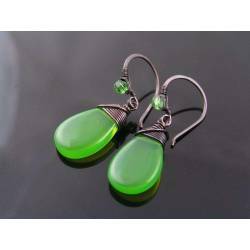 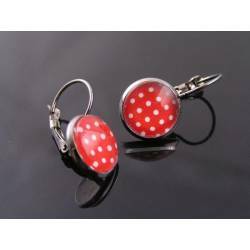 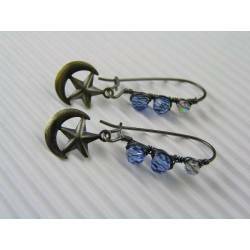 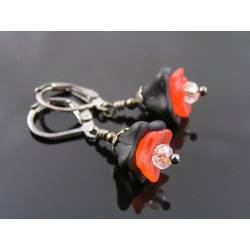 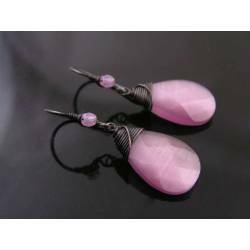 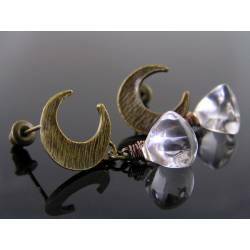 - The last photo shows other, similar earrings, available separately.